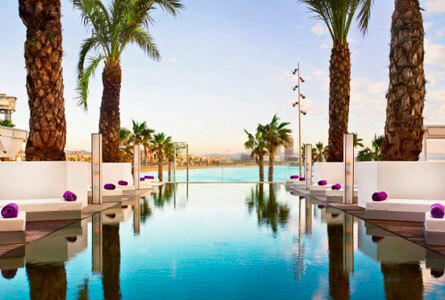 Following on from our previous blog on ideas for incentive trips, here’s another destination you might like to consider: Barcelona. Sun-kissed and lapped by the Mediterranean, Barcelona has boomed since the early 1990s, when preparations for the Olympic Games wrenched it into modernity. Today it remains well ahead of other Spanish cities in terms of prosperity, stability and cultural activity. 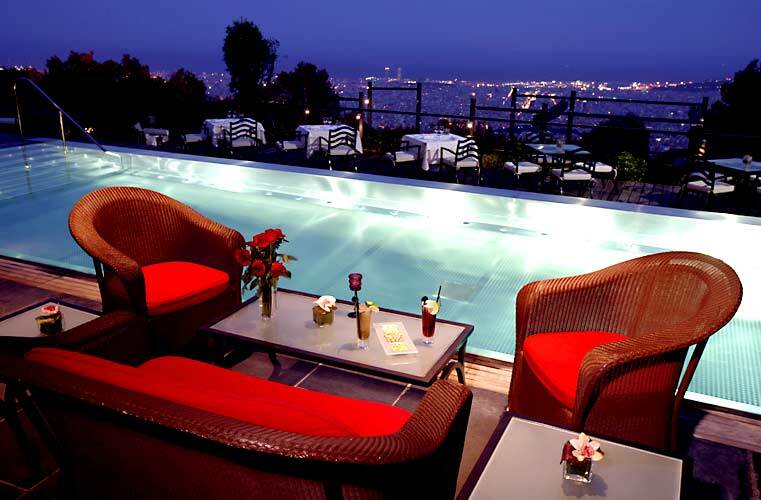 It’s a confident, progressive city with its bustling central boulevards and stylish modern streets. A magnet for architecture buffs, foodies and night owls, Barcelona would make for a truly cultural incentive trip. In the neighbourhood of l’Eixample you can see Antoni Gaudí’s hallucinatory spectacles Casa Batlló and La Pedrera. Then there are many famous museums to see, paying homage to various artists who’ve left their imprint on the city, such as Museu Picasso, Fundació Joan Miró and Fundació Antoni Tàpies. 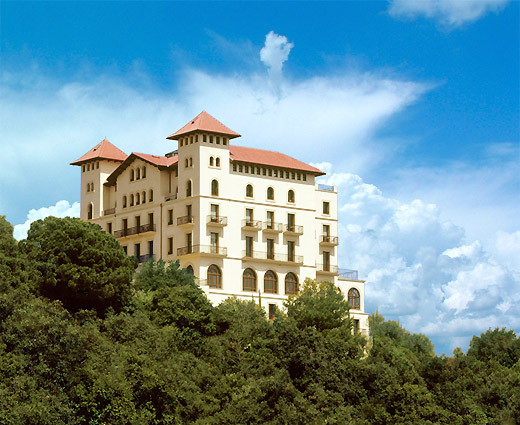 In terms of where to stay, the Gran Hotel La Florida is the perfect choice as it’s situated 500 metres above the city away from the crowds but close enough to visit the sites. What with outdoor terraces, a world-class spa to relax in and an average temperature of 25C, it’s enough to make anyone drift away…. 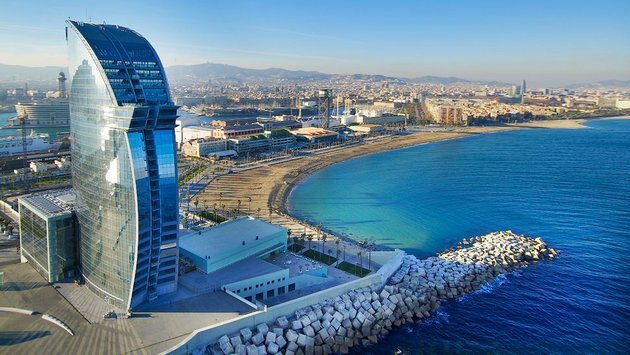 We also checked out the iconic W Hotel, Barcelona which will take you from the bustling boardwalks of the beachfront to the captivating colours of the Catalonian sky within a reflecting facade of silvered glass. As you can see from the picture below it’s a pretty unique structure! So what can you do to fill your days in Barcelona? 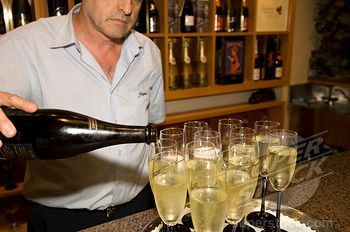 Being in the heart of the Rioja and Cava regions there are numerous vineyards to choose from for wine tasting tours, allowing your guests to indulge in traditional wine tastings. 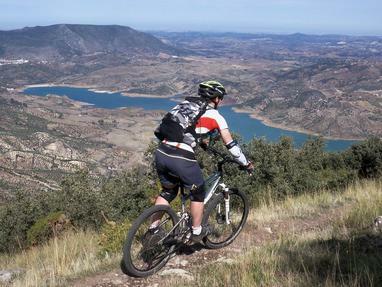 If your group are feeling a bit more adventurous there is a mountain bike trip from the top of Tibidabo Mountain down to the beach or you can always try tree top rope trekking. Climb the trees and slide across high wires, crawl through tunnels, cross rope bridges, walk the planks and zip down to the ground – a day of fun with colleagues! If it’s more site seeing you want, the city Segway tour is perfect. 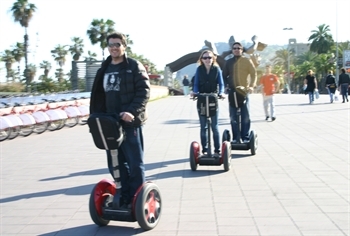 If your group want to see the city sites in a different and fun way, a Segway tour is a great alternative to walking around. 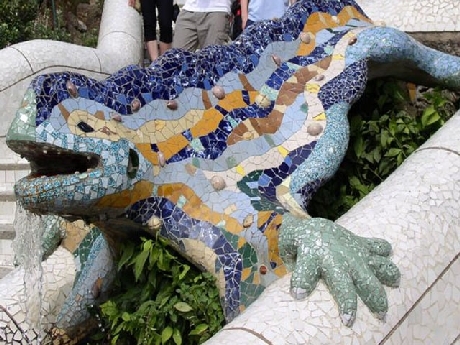 There is also the city and Gaudi tour, which can incorporate as much or as little of the work of Gaudi and the city as your guests would prefer. So in our opinion, this wonderful city has everything! Sunshine, hotels, bars, clubs, beautiful architecture and art. 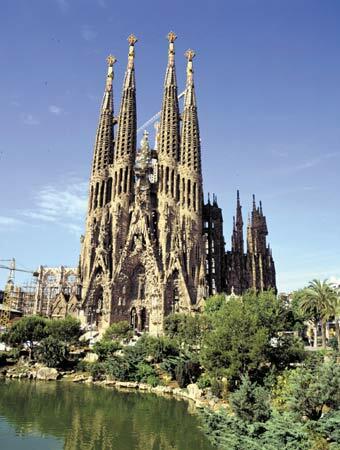 There’s plenty to do and see which is why we at Esc believe Barcelona would make a truly cultural incentive trip. Muy bien!